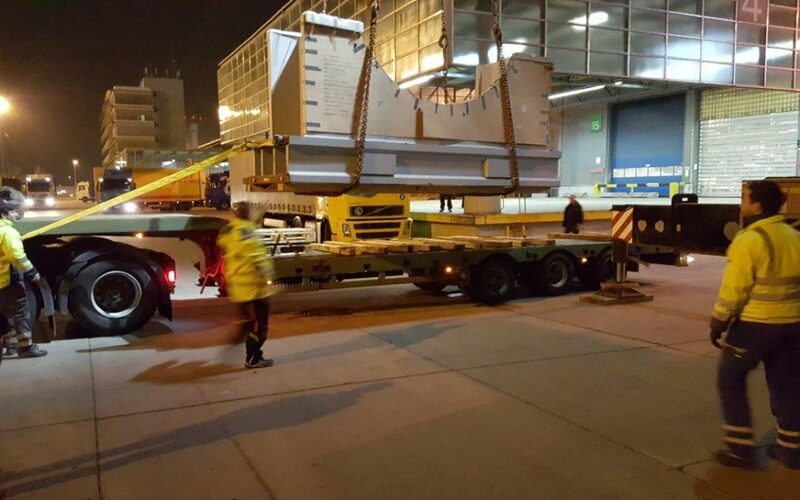 Fischer Road Cargo AG Frankfurt carried various heavy lift shipments from Frankfurt, Germany to Belfort, France. 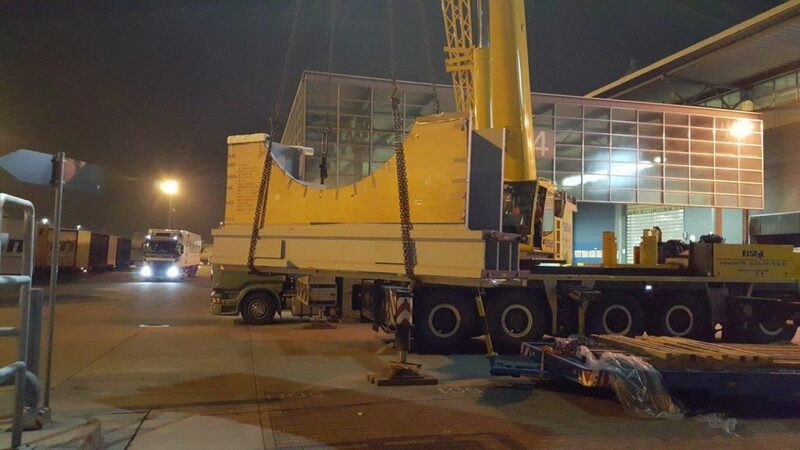 The pieces weighing approximately 20 tons each were arriving from Asia to Frankfurt per airplane. Handling and craning was also in the scope of fischer road cargo ag. Due to our knowledge, transportation skills and presence at Frankfurt Airport we managed those transports to the fullest satisfaction of our client.